Lil' Chief Records: Mixing finally finished!! Really happy. For Wine Seller. 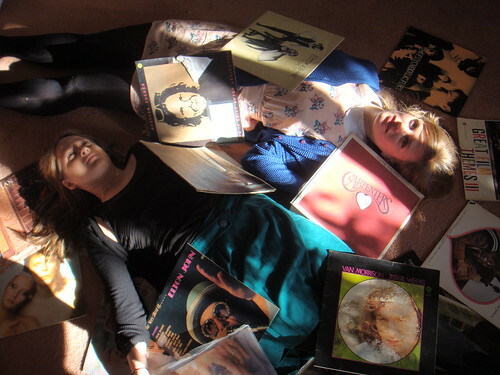 Hey I love this photo of you guys and the records - you both look dead, in a beautiful way!